The latest G.O.O.D. 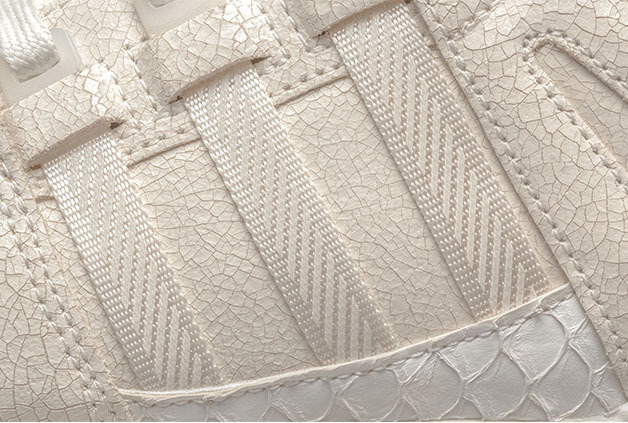 Music family member to leave his mark on an adidas silhouette. The latest G.O.O.D. Music family member to leave his mark on an adidas silhouette is Pusha T, who cooked up this white-on-white EQT Running Guidance 93. 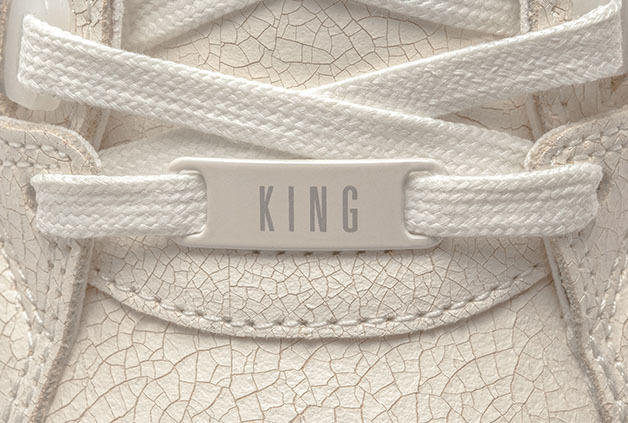 But this isn't your average monochromatic sneaker; the effort is finely detailed, from the cracked leather to the fish scale detailing. 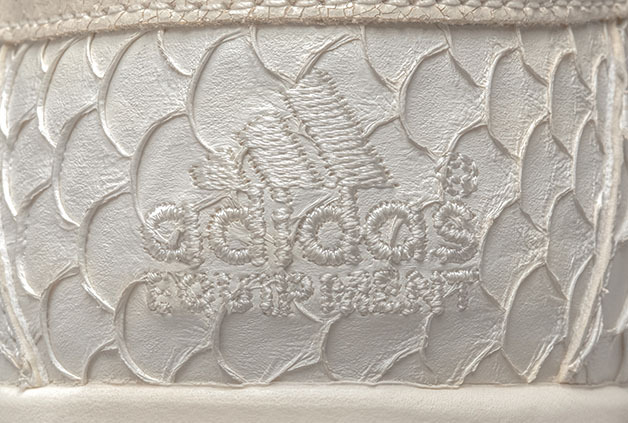 Pusha recently sat down with GQ Magazine to talk about his first adidas collaboration. GQ: What's the inspiration behind the shoes? Pusha T: I'm synonymous with that. 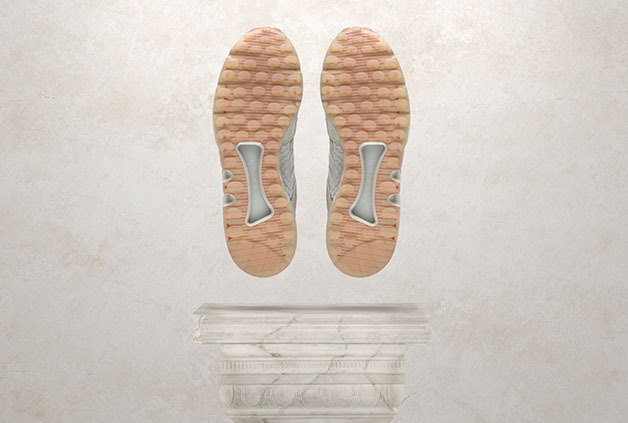 Even the gum sole and the measuring line on the sole relates to that. I just tried to make it as fun as possible. 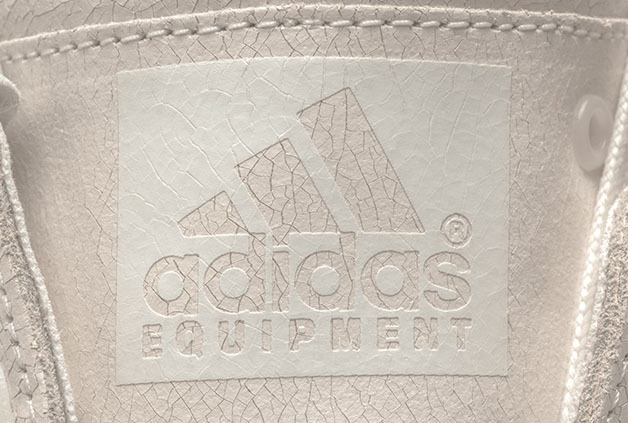 Like, there's no question that this is Pusha T's shoe. I wanted to make it me, make it fresh, and really add to the silhouette the best I could. 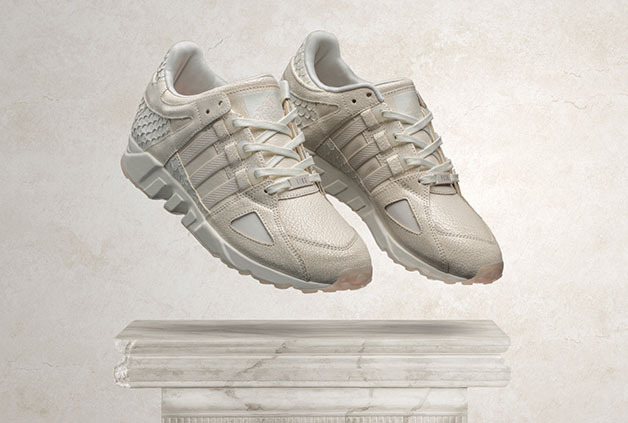 Pusha also stated that he choice the EQT Running Guidance 93 because he wanted a silhouette that would complement a whole outfit. 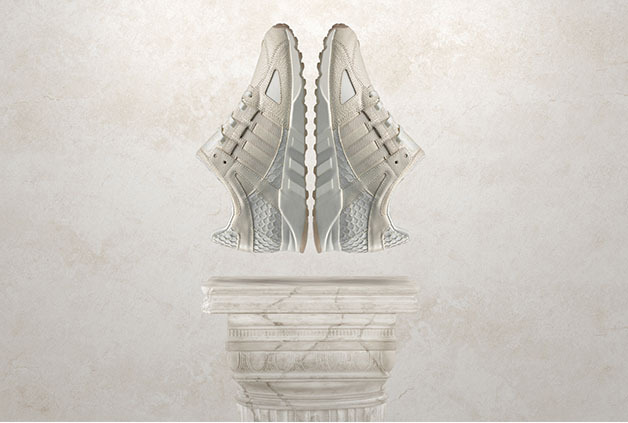 The Pusha T x adidas EQT Running Guidance 93 releases Tuesday, December 23 for $200 at adidas.com and at select adidas Originals retailers.